Your one-stop concierge for uniquely local activities such as experiencing Singapore Street Hawker Food and other Entertainment & Services. Why not join us on a memorable street hawker centre food tasting, beer sampling or home dining experience while exploring our local neighbourhood? We are your one-stop concierge for uniquely Singapore activities such as Street Hawker Market Food & Beer Tasting Tours, as well as other local Entertainment & Services. We are a dedicated provider of unique and memorable holiday experiences revolving around the local aspects of life here in Singapore. We cater to people who want to embrace all things Singapore and traditional, which comprise favourite areas like food and drink, as well as a wide array of fun-filled activities, entertainment and services. 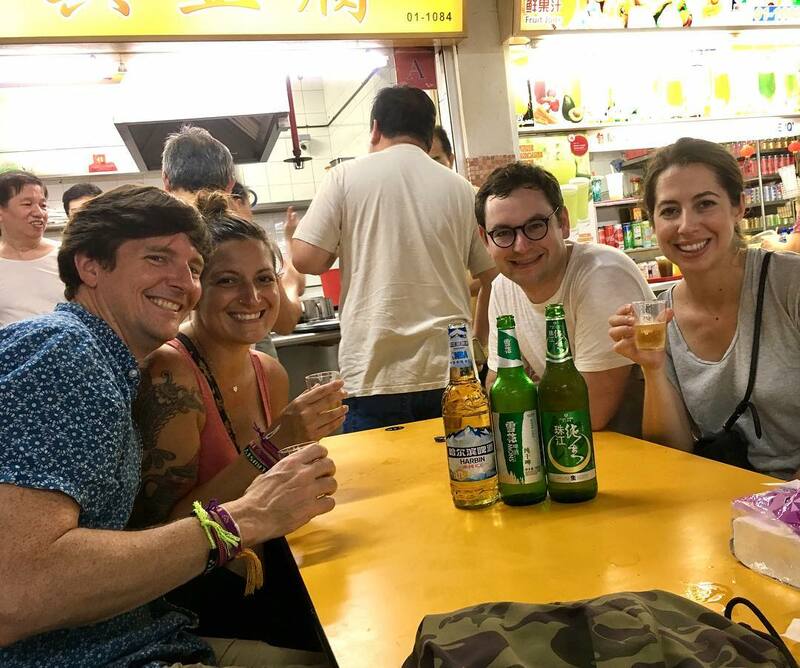 Our main activities are Hawker Centre Street Food & Beer Sampling Tours as well as Home Dining in the very residence of a 4th-generation Singaporean. So, if you are looking to experience our local cuisines in the street hawker markets as well as other fun things to do here in Singapore that will enhance your holiday, look no further! Indicated below is a brief summary of what each service entails. Immerse yourself in the vibrant Singapore hawker center cuisines while exploring the surrounding neighborhood. 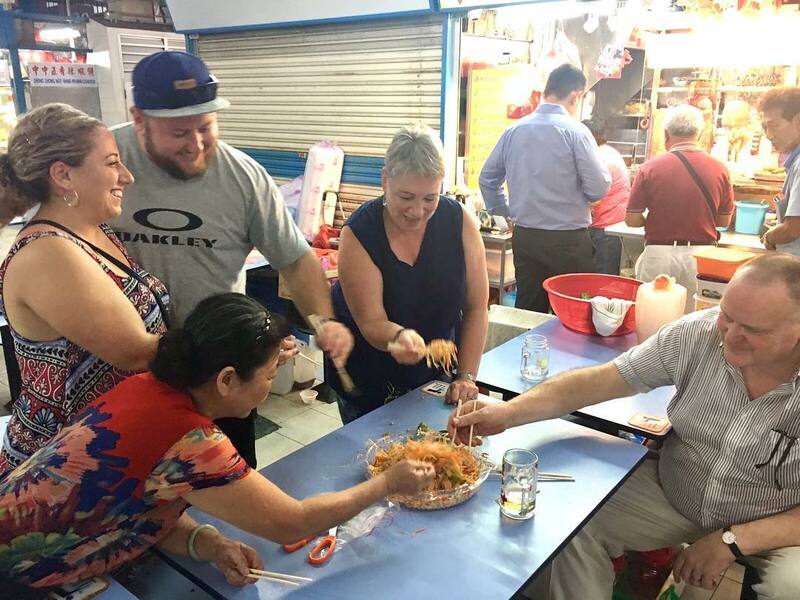 Singapore Foodsters conducts private and personalized local food tasting tours that expose you to an in-depth culinary experience of Singapore street hawker food at one of our many neighborhood hawker centers. At the same time, we will also take a walking tour around the neighborhood to soak in the atmosphere of everyday life of the locals. You will get to explore our favorite neighborhoods and learn more about the history and culture of Singapore’s food and everyday life. We will also introduce you to deserving dishes that have escaped the attention of food writers and mainstream media. At the end of your food expedition with us, we hope that you would have a much better understanding about this exciting and tantalizing culture of Singapore. Kindly Click Here for more detailed information. Enjoy a 3.5-hour beer tasting experience comprising a wide selection of Chinese, Singapore and international beers in Singapore hawker centres and coffee shops around Chinatown. This will provide you with a unique and valuable experience of being immersed in the local hawker centre culture, which is where most Singaporeans would have their meals & drink. There will be a few beer stops with some walking around Chinatown where you can also soak in the sights of Singapore’s history and Chinese culture. There will also be a variety of beer-friendly local snacks for you to sample along the stops that we will cover. This experience will give you a very good overview of real Singapore through a common indulgence of beer and food, while being introduced to the charming street charm of Chinatown. Experience Singapore street hawker food at the home of a local resident, led by a Singaporean guide who shares in-depth knowledge. Enjoy this 3.5-hour experience of exploring the local markets, eateries in old pre-war shophouses and hawker centres around the vibrant neighbourhood of Geylang Serai and Joo Chiat Road, where they espouse one of Singapore ‘s first Malay settlements and also represent the multi-cultural heritage of the Peranakan people. 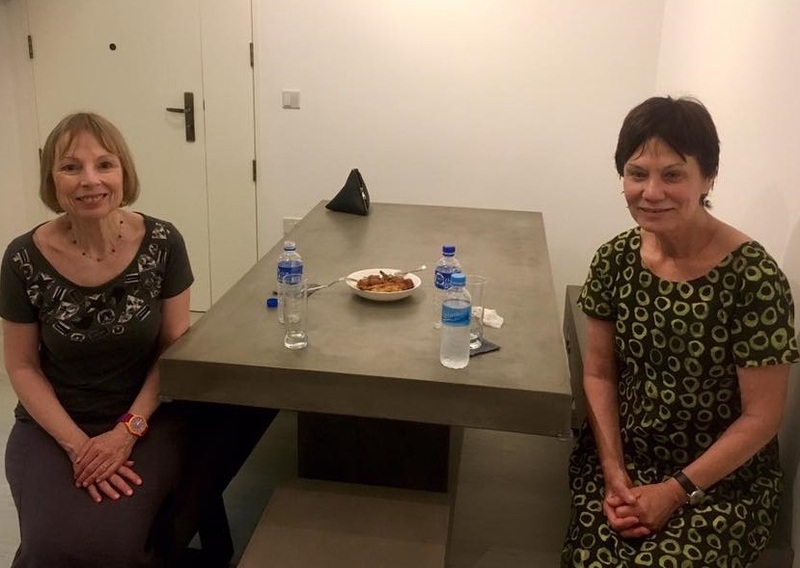 This will be followed by a unique hawker street food dining experience in the very local residence of your host. You will be introduced to a wide range of tantalizing dishes while you learn about Singapore’s rich culinary history and local living on this personalized experience. Don’t let your vacation disrupt your exercise regime that you have been constantly maintaining while back at home. 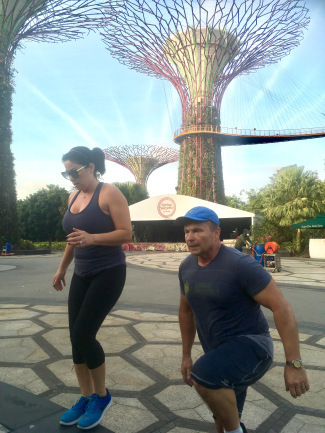 Join us for a 3-hour fitness, food and cultural experience that comprises a 45-minute fitness workout at Gardens By The Bay. This is followed by a comfortable jog around Gardens By The Bay and finally towards Chinatown where you will be introduced to a sumptuous local breakfast as well as other local delights. This fun-filled activity will provide you with a complete experience of exercising within one of the top sights in Singapore, indulging in our local street hawker market food and at the same time, immersing yourself in the ethnic and cultural area of Chinatown. If you have your own ideas (or not), and would like to do something else apart from these activities, please do not hesitate to get in touch. We would be most happy to work together with you and offer some interesting suggestions based on your requests. Please feel free to go to our Contact Us page and drop us a note with your requirements. We will get back to you with some ideas and endeavour to work something out that will meet your expectations.